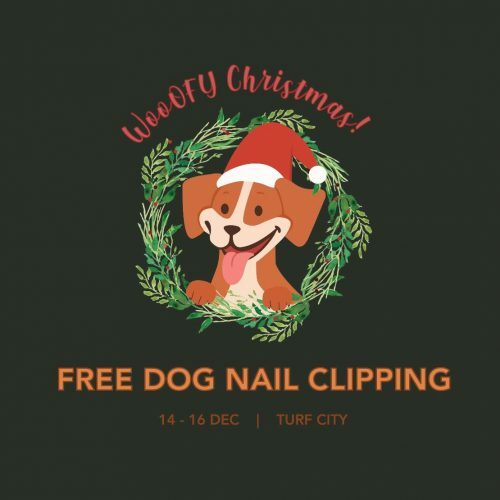 It’s going to be three consecutive days of fun, adventure, and merriness for the whole family at A Canine Christmas, Singapore’s very first night market for dogs and dog owners! Read on to discover more of the interesting, engaging program highlights we’ve curated for your enjoyment. Lights, camera, smile! Capture a precious moment to hold close to your heart forever at the photo booth, where you can bring home 5 professional, fun shots of you and your canine friend for just $20! 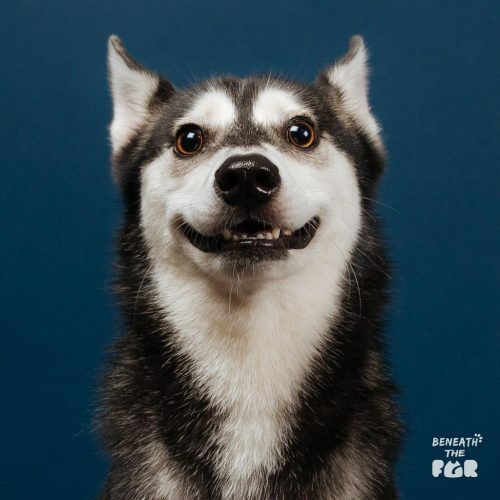 Got a gregarious pup? Fret not. 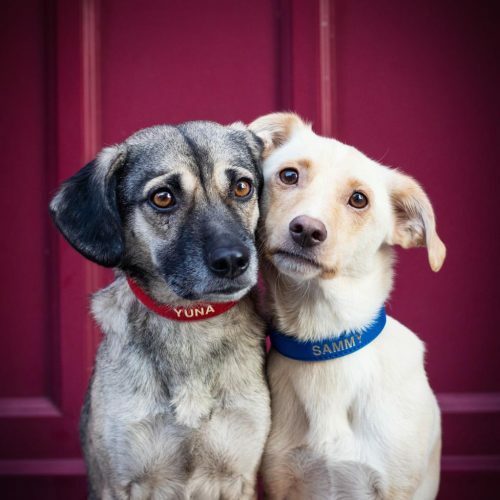 Behavioural and training issues can arise at any point in your dog ownership journey. 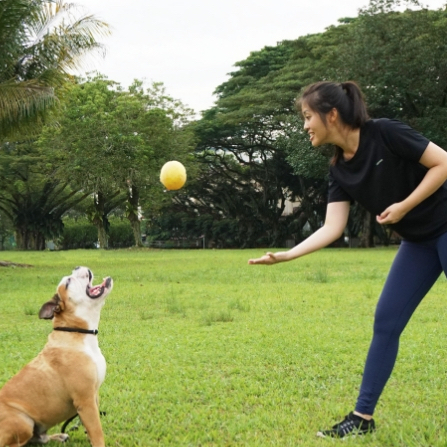 Sign up for our twice-daily canine training workshops to learn a thing or two about proper handling, or ask our resident trainer a burning question at her all-day Q&A sessions! Canine hygiene is an important part of dog ownership. 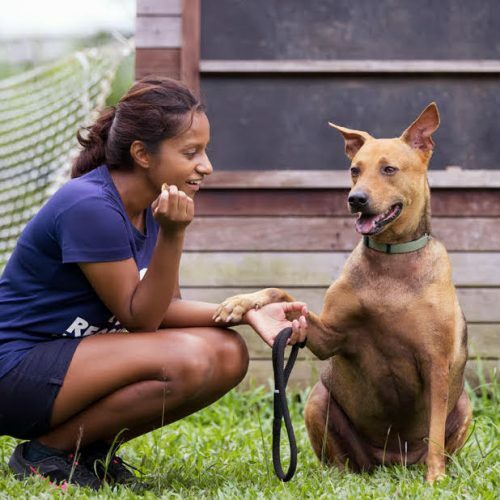 Enjoy a complimentary nail clipping session at PawSolution and find out about how to craft a basic grooming routine at home. Christmas is the only time pairing red and green together is socially acceptable, so deck the halls with festive flair! 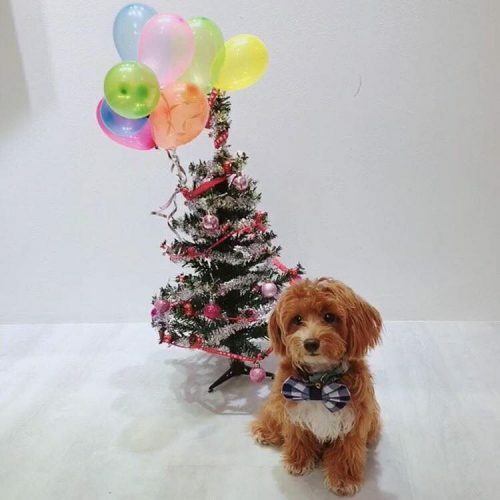 Come dressed to A Canine Christmas in your best yuletide outfit and snap a photo at the festival grounds for a chance to enter our Best Dressed Contest and win up to $500 in prizes! As many of us clean out our homes for a New Year ahead, why not take a look around and pick out things that would go a long way towards helping animals in need of a second chance? Help us help Causes for Animals as we appeal for clean towels, old (used or clean) toys, treats and food, and prove together that gifting doesn’t always have to cost a thing. Let those creative juices flow! There’s no better way to convey your well wishes than with a handmade card. 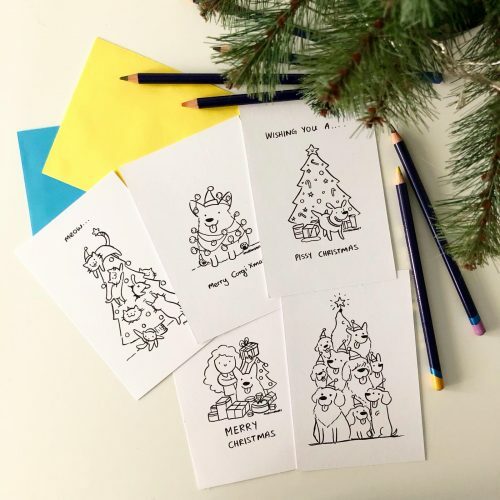 Make yours a conversation starter this Christmas with a greeting card you can colour and customize yourself for friends and family (or perhaps your boss?). Choose from a selection of designs with crafting materials at $8. 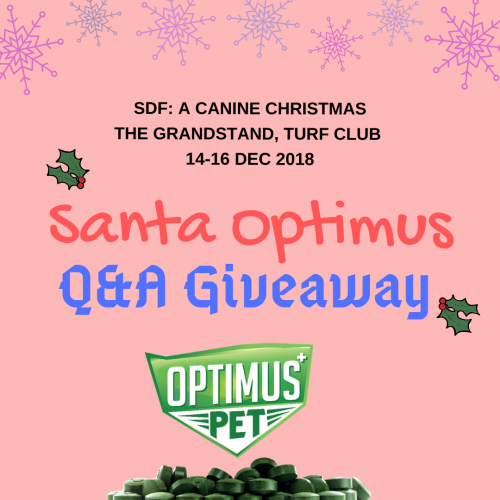 First 10 visitors to the Optimus Pet booth daily to answer 5 simple questions about their revolutionary diet will walk away with FREE Optimus Pet The Revolutionary Tablets (60tbs)! 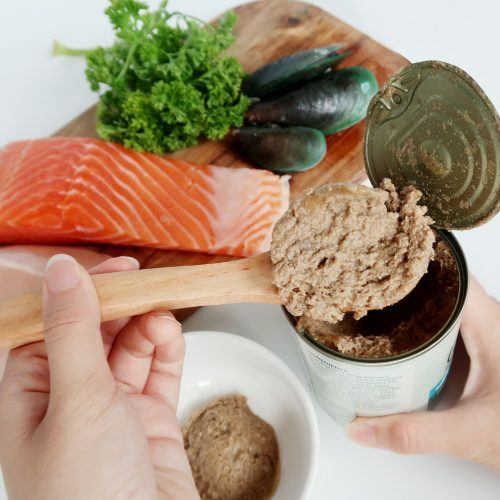 Got a picky pup? No problem! Food tasting sessions will be available around the festival grounds, so you can try selected treats and foods before purchasing them! Nothing does a better job of putting a smile on people’s faces than balloons! We understand this, so complimentary Christmas-themed balloons will be provided to visiting children and canine friends (while stocks last). 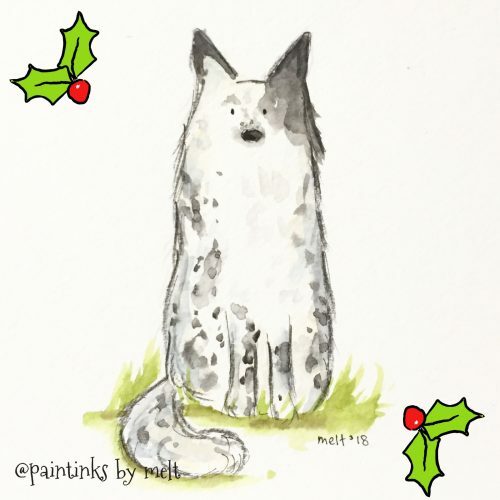 Customize a unique portrait with our visiting illustrators, where a portion of profits will be donated to a local animal shelter in need of funds to support their continued rescue and rehabilitation efforts. Finally, a Wheel of Fortune that we actually have a chance of winning. 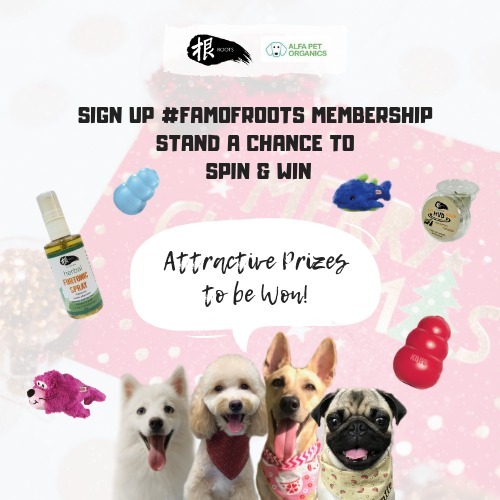 Stand to win some great prizes from KONG, Roots & The Honest Kitchen when you visit Roots Shampoo at Booth B9 and sign up as a member of their #FamOfRoots Programme!